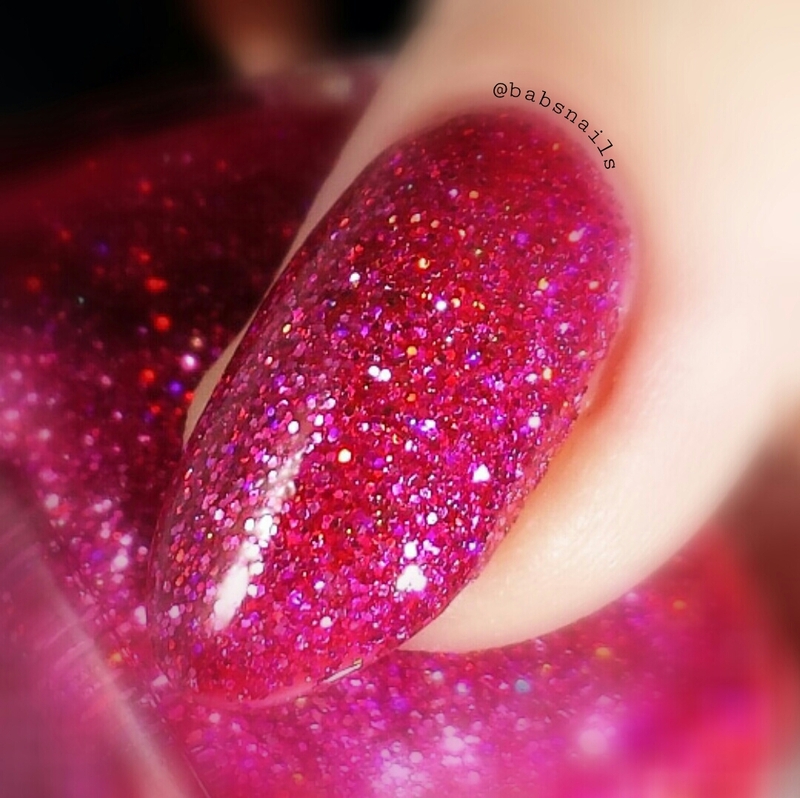 A gorgeous red/pink base filled with rose pink and holographic micro glitters. 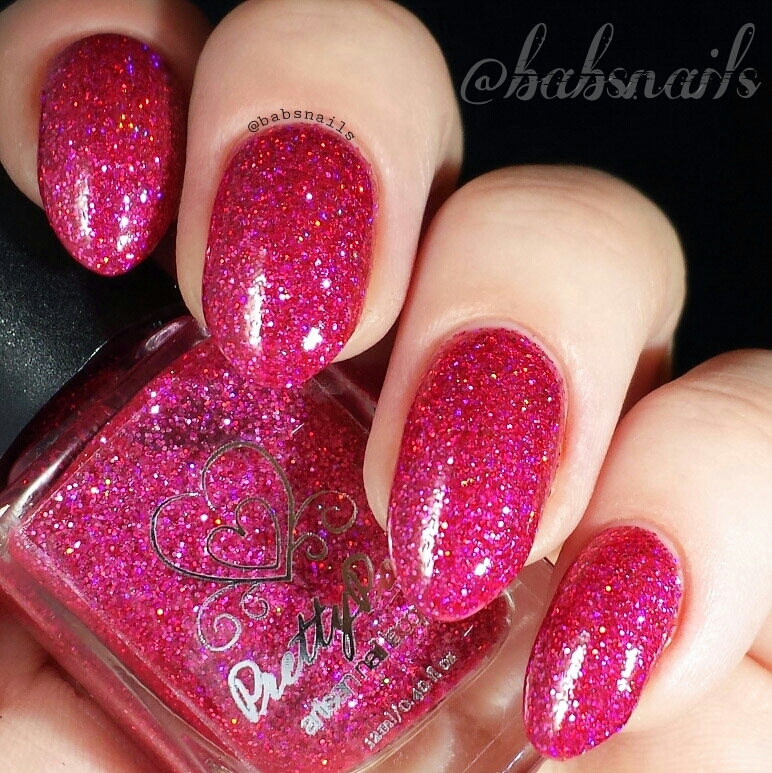 This is such a great interpretation of the ruby slippers worn by Dorothy. Here I’ve used three coats and a topcoat. 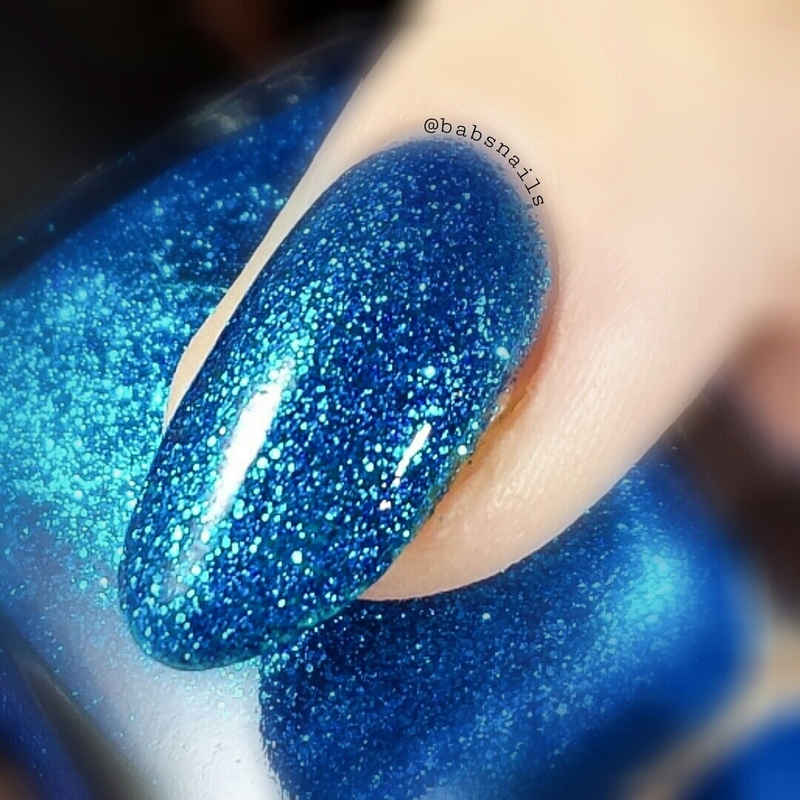 A jaw dropping blue glitter bomb. 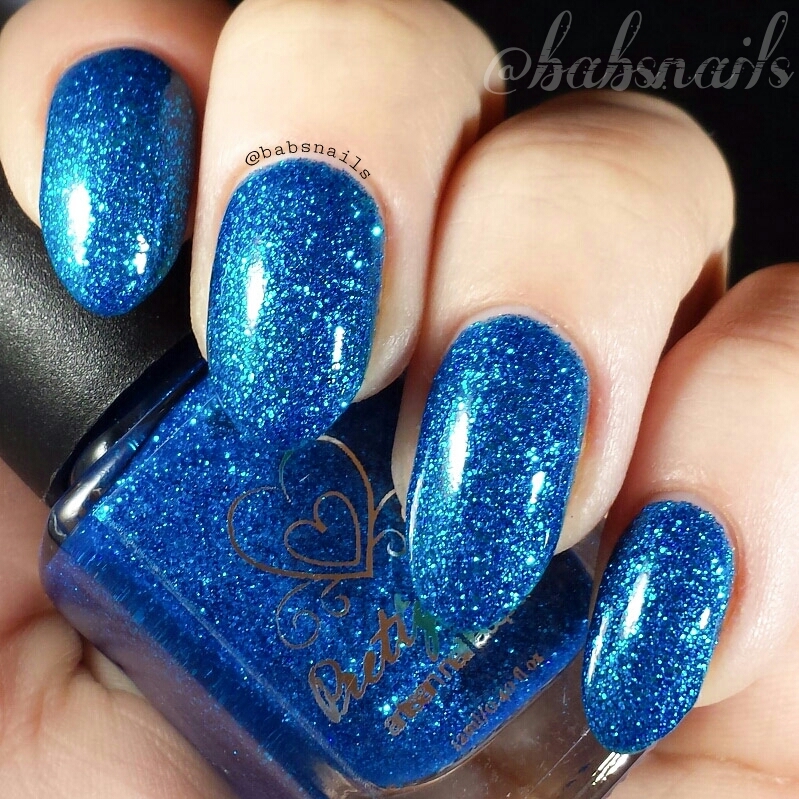 This polish also has a shimmer to it that can give off a beautiful aqua hue! 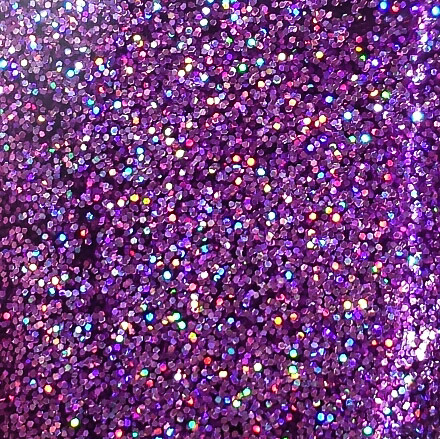 I used three decent coats to achieve this opacity but would recommend using some undies for a completely opaque look. 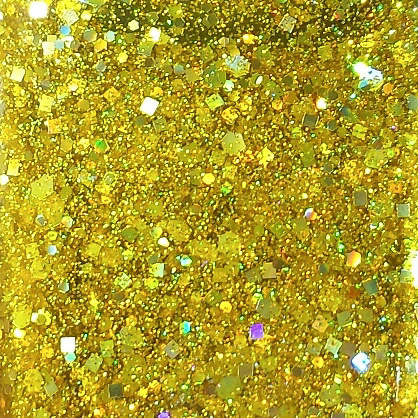 This stunner has a yellow jelly base, tons of micro glitters, also hex and square glitters too give that ‘brick road’ effect. 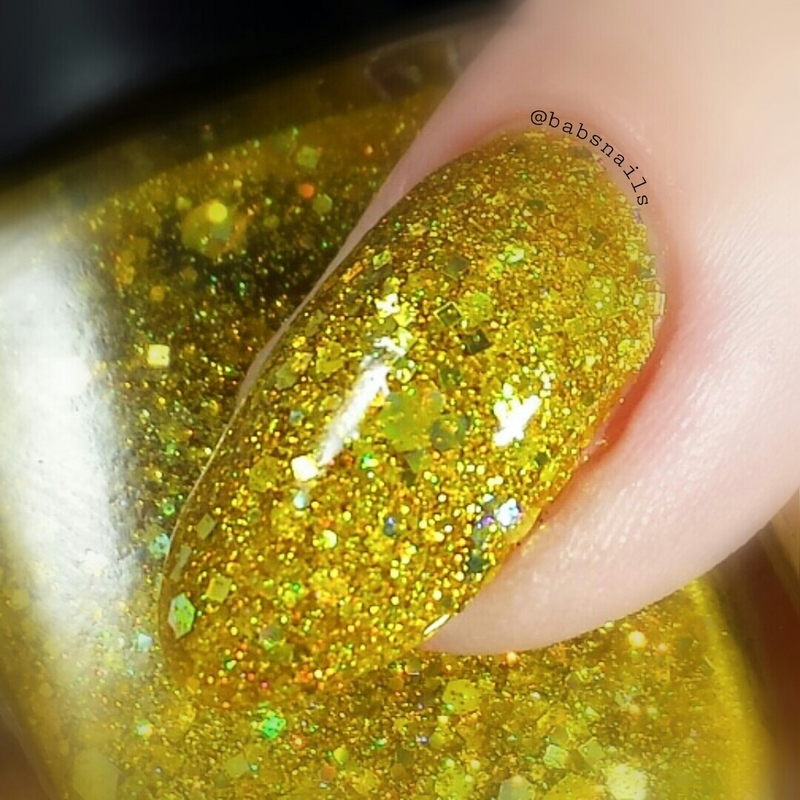 This is three thin coats, I could have gotten away with two if my nails were shorter. This one is my favorite in the collection. 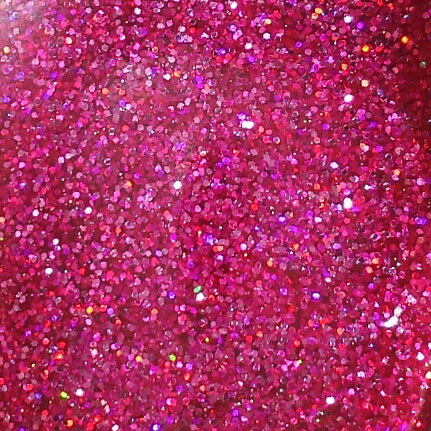 The way the holographic glitter shines like a rainbow is just mesmerizing! 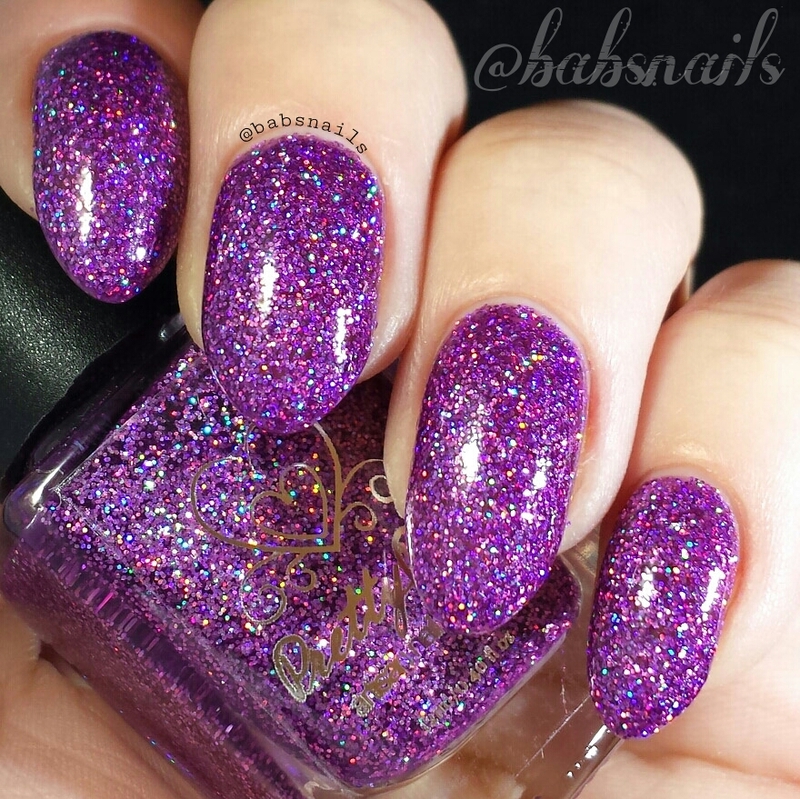 A beautiful purple jelly base loaded with purple and holographic glitters. This one had me staring for ages! Again I have three coats plus topcoat. 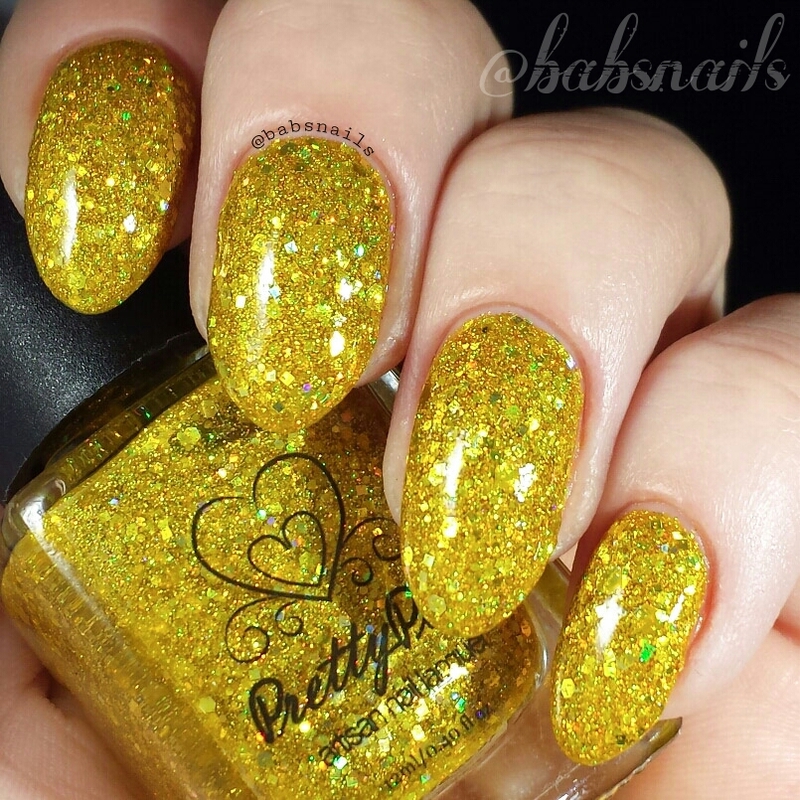 All in all the ‘Wizard Of Oz’ collection is outstanding! 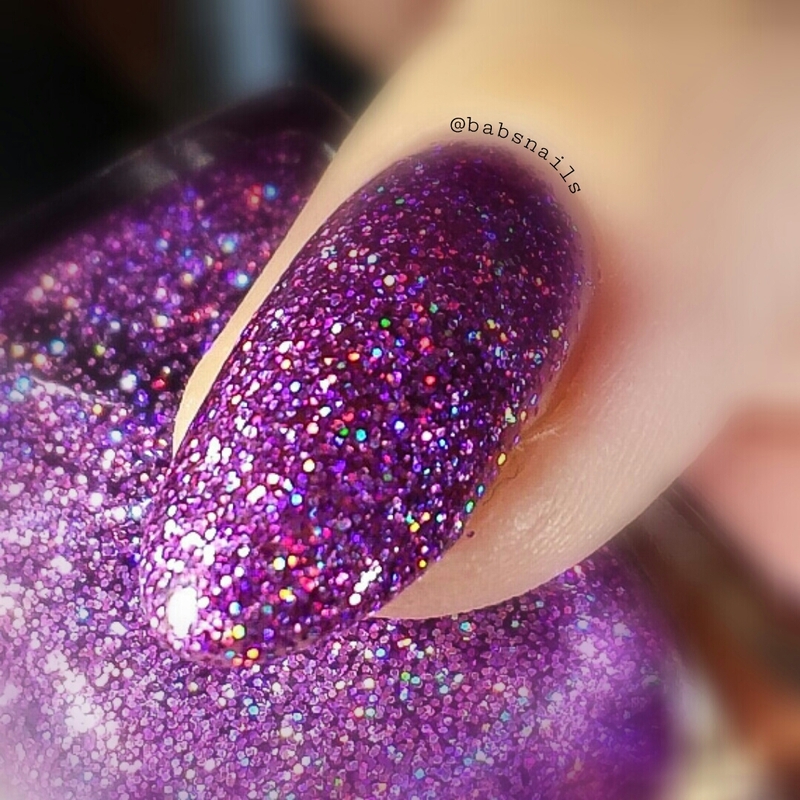 These polishes look like crushed up gems sparkling brightly on your nails. They are just $9.75 each! 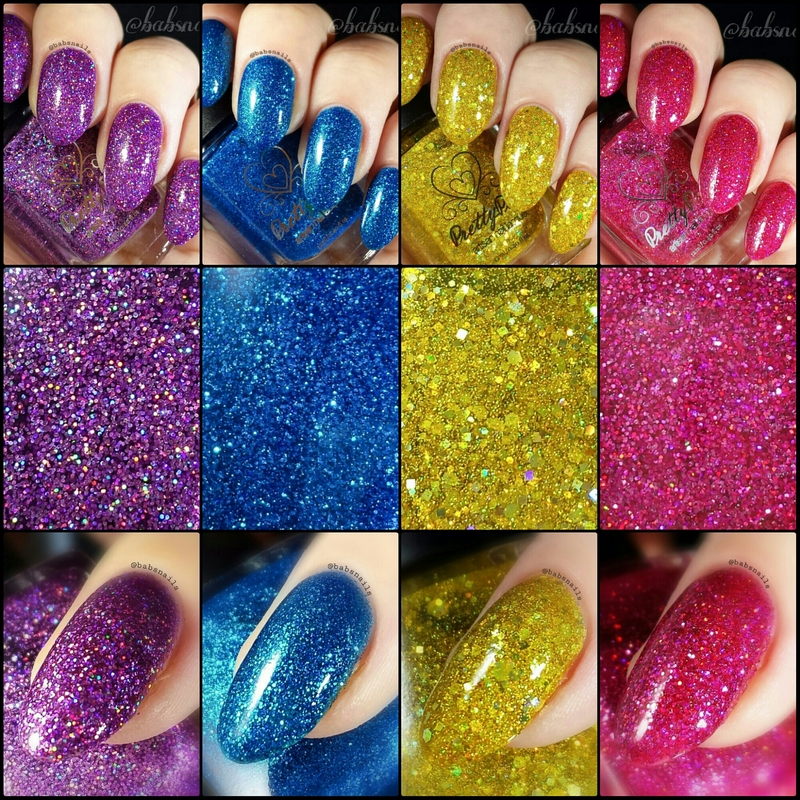 Disclosure: These polishes were sent for my honest, unbiased review. Please see the Disclosure tab for more information. 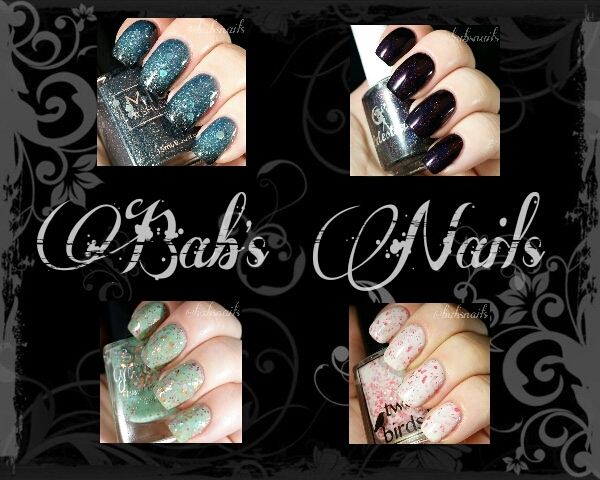 Fantastic swatches and review ❤ Just stunning, I seriously want all of them (I'd love a green one too for the Emerald City, even if that's played out haha). 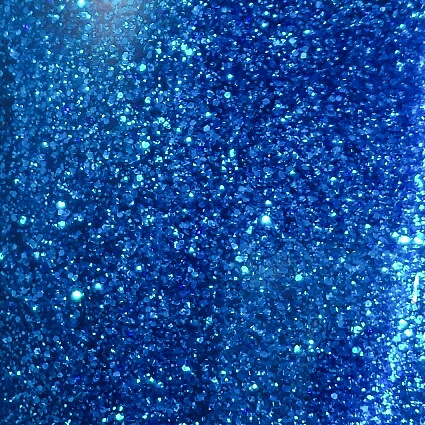 wow love the blue one a lot. All of them are stunning.